You can already pull up Assistant with a long-press of the crown button to ask questions. However, in the coming days, Assistant will follow up with additional suggested queries. For example, if you ask about the weather, Assistant could suggest the extended forecast as well. These options will appear in a swipe-up menu at the bottom of the screen. 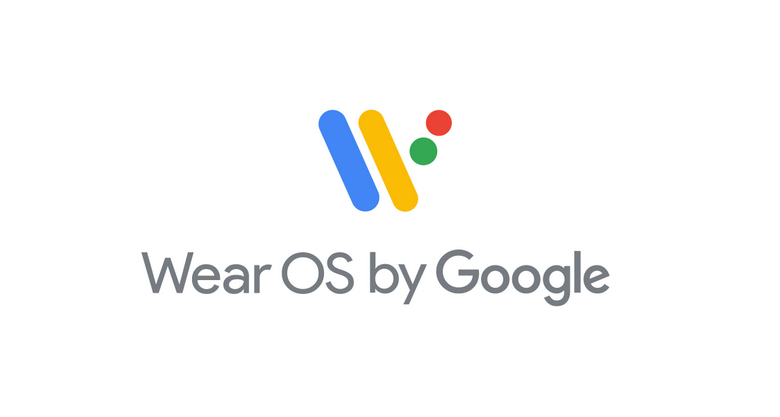 Google is also expanding the full suite of Assistant Actions to Wear OS. That means all the Actions that require you to say "Talk to [thing]" will work on your wearable. Currently, Assistant on Wear OS only displays information on the screen. As part of this update, it will start speaking as well. It's not clear how often it'll do that. Google only uses the example of "tell me about my day" triggering the voice output. It works over Bluetooth and with the watch's speaker, assuming it has one. We'll have to test this one when the update arrives in the next few days.